Aside from depending on their species, the lifespan of bees depends on the niche they play in the colony. In a typical beehive, there would be estimated of 60 thousand bees in it. Bees have a caste system where they are classified into three major groups based on their functional roles (worker bees, queen bees & drone bees). Each bee type has a specific role in the bee colony. 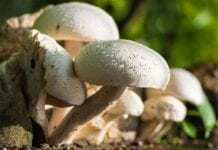 In this article, we will explore how long do bees live and their average lifespan of each type from inception until death. 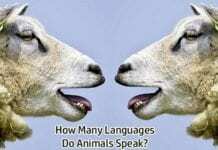 Check out below. According to studies, the average lifespan of a honey bee is about 45 to 60 days. The survival rate to the their fullest potential is highly depended upon various factors such as diets (i.e., pollen consumption), climate changes, predators such as spiders, and overall health conditions based on their job duties (i.e., flying, stationary role or mating). The life cycle of bees is long. Like most species of insects, bees undergo metamorphosis where they start off as eggs and grow and transform as they reach adulthood. Bees undergo four major life stages: egg, larva (nymph in this case), pupa, and adult. The following table shows the lifespan of different type of bees from their birth. After laying the eggs, the queen bee then determines thereafter who will be in the working population and who will be the drones. A bee’s life cycle starts when the egg hatches. 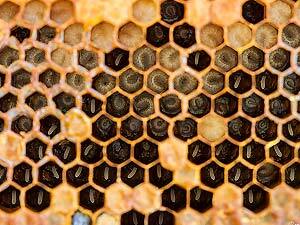 Typically, the queue bee forms a colony in the winter season and starts laying eggs in each cell of the honeycomb. 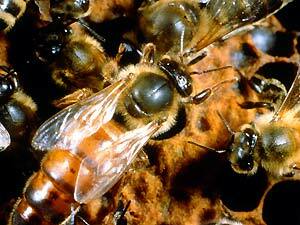 The fertlized eggs become female worker bees whereas the unfertilized eggs become the drones or honey bees. Three days after being laid, the eggs will then hatch into larvae. The larvae grow fast as they tend to shed their skin almost five times. During this stage of about six days, the larvae become voracious eaters as their preparation for the pupa stage (queen bees being the shorter time, then longer time for worker bees and drones being the longest time). The worker bees feed the royal jelly to larvae during the initial period and then switches to honey & pollen diet however the future queen bee larva continues on the royal jelly diet. During this stage, the larva will form caps that will enclose itself where it will stay until it comes out as the adult. The adult bee will come out after 12 days of isolation. This is the stage where bees start to show their eyes, legs, wings and tiny body hairs. While bees have four stages, the length of time in these stages still varies. As alluded to earlier, the lifespan of bees is directly related to the niche they play to preserve the colony. Normally, a bee colony is organized into three systems: the queen, worker bees, and the drones. 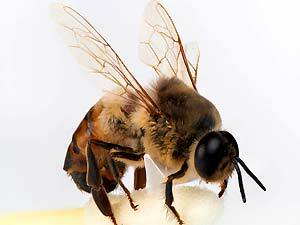 The queen bee is responsible for producing the eggs that will eventually give rise to the other members of the colony. 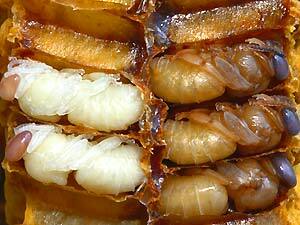 During her entire life, the queen can lay hundreds of thousands of eggs. The queen is quite long-lived as compared to other members of the colony. 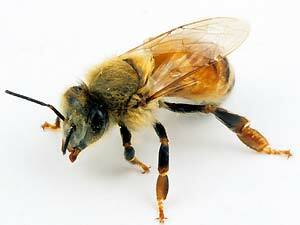 On an average, a queen bee can live from two years up to five years. Despite this, it is important to note that the queen cannot survive alone in a colony as it needs other bees to produce honey and pollinate plants. Despite being the smallest in size, worker bees comprise the largest number of population in the colony, ranging from 25,000 up to 80,000. 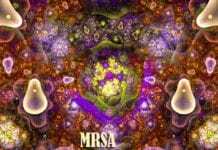 However, during seasons where much work has to be done, worker bees cannot live that long. Worker bees usually last for five to seven weeks, where the first few days are allocated for working inside the colony whereas the last few ones for gathering food, nectar, and pollen. The lifespan of drone bees is directly related to their job in the colony: to mate with the queen. Sadly, after successfully mating with the queen, the drone will die right after. However, if mating fails, the drone will be removed from the colony (usually after the end of summer) and eventually die because of starvation and temperature. Aside from their roles and level of activities done for the colony, the lifespan of bees is also dependent on external environmental factors like the consumption of pollen, the abundance of protein, and the presence of natural disasters as well. Who knows that the life of bees can be this complicated? 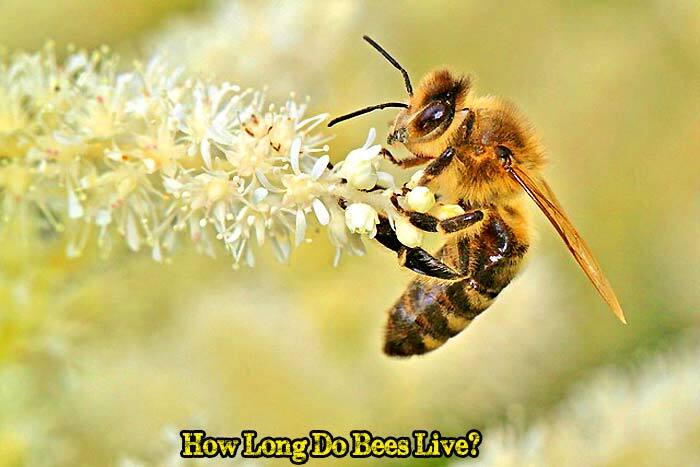 Cite this article as: "How Long Do Bees Live?," in Bio Explorer by Jack Kirsten, December 21, 2017, https://www.bioexplorer.net/how-long-do-bees-live.html/. “Tracking the Life Cycle of a Honey Bee – dummies”. Accessed December 21, 2017. Link. 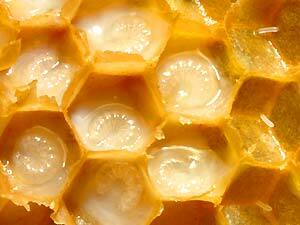 “Stages of Bee Development | Bees A Honey of an Idea”. Accessed December 21, 2017. Link. “The Honey Bee Life Cycle – PerfectBee”. Accessed December 21, 2017. Link. “Honey Bee Life Span: Life Cycle & Phases of Honeybees”. Accessed December 21, 2017. Link. “Overview of Bees”. Accessed December 21, 2017. Link. 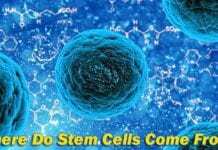 Next articleWhat Is Biological Magnification?